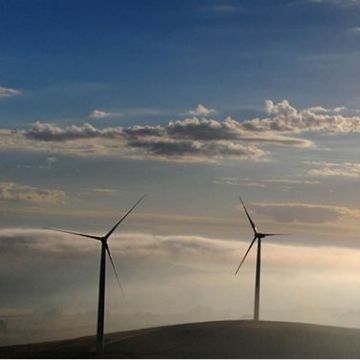 Downer is one of Australia’s largest and most experienced providers in the renewable energy market. We offer the services required for the entire asset life-cycle including procurement, assembly, design, construction, commissioning and maintenance. other biomass fired cogeneration plants. Once the Ross River Solar Farm is complete, Downer will have facilitated the delivery of more than 2.3GW of renewable energy to the Australian market. 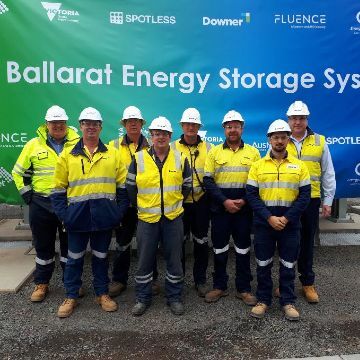 Downer is currently working on the Clare and Ross River Solar Farms in Queensland, while having completed the Ararat Wind Farm Project (Victoria), and the Sunshine Coast Solar Farm (Queensland) during 2017.